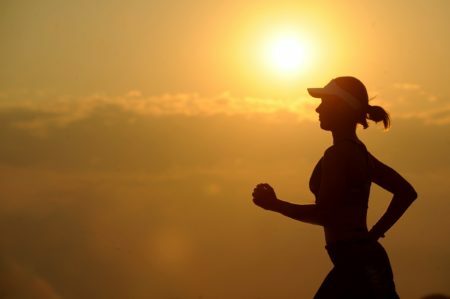 Unhealthy vs. healthy exercise – what’s the difference? Emma is a therapist at BodyMatters. 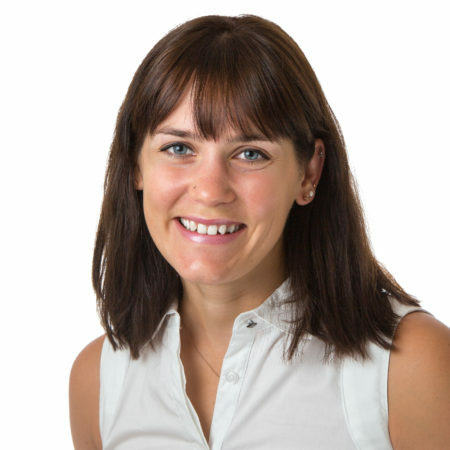 In addition to her psychology qualifications, she holds an Exercise and Sport Science degree and has previously worked as a certified personal trainer. Emma appreciates the role exercise can play in the lives of those experiencing eating and body image concerns and wants to be able to support individuals as they strive towards finding a healthy & sustainable balance between food, exercise and the self. 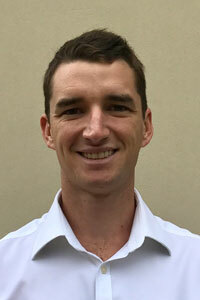 Tim is a provisional psychologist with BodyMatters and has also completed a degree in Sports and Exercise Science. He currently works as a personal trainer and has over 8 years experience in the industry. Tim strongly believes that exercise should be a source of enjoyment and a means of relieving the stresses of daily life. He feels passionately about the importance of developing a healthy relationship with exercise, especially amongst those experiencing an eating disorder. Find out more and register on our Events page.